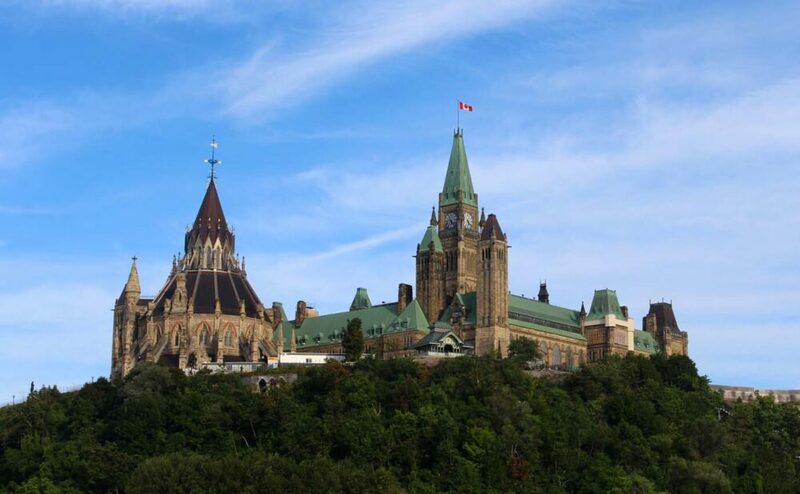 Mention a visit to Ottawa to anyone and it is likely that the conversation will focus on the array of national museums, the beautiful Rideau Canal and imposing gothic buildings on Parliament Hill. 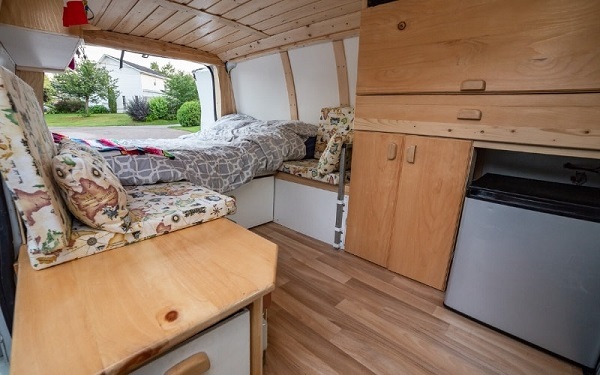 All are undoubtedly worthy places to explore in Ottawa (and to be sure, we did them too) but there are also some more unusual sights and activities unique to Ottawa that can make a great addition to any itinerary. Here are six of our favourites, plus a few extra suggestions at the end. Visiting a jail isn’t usually something you see featured on ‘things to do’ lists but this is a bit of an exception. 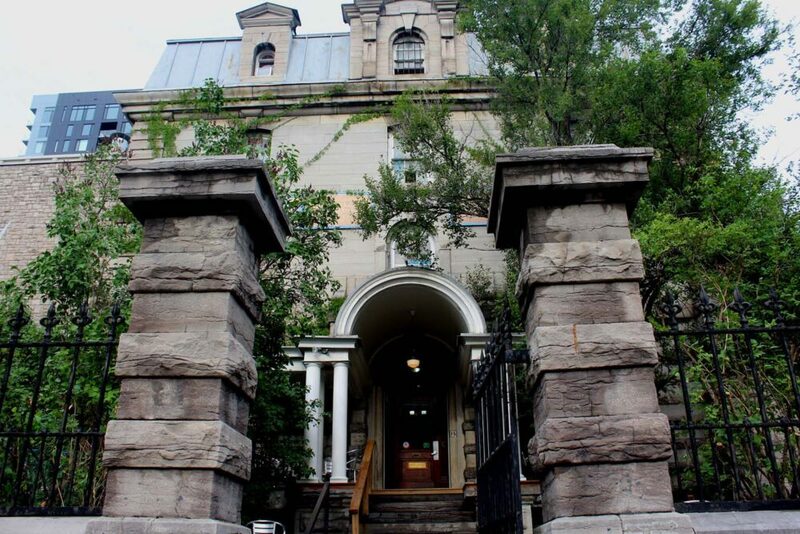 Perhaps unique to Ottawa, one of the city’s youth hostels is a former jail. The Carleton County Gaol was in operation from 1862 until it was shut down in 1972 due to outdated facilities. 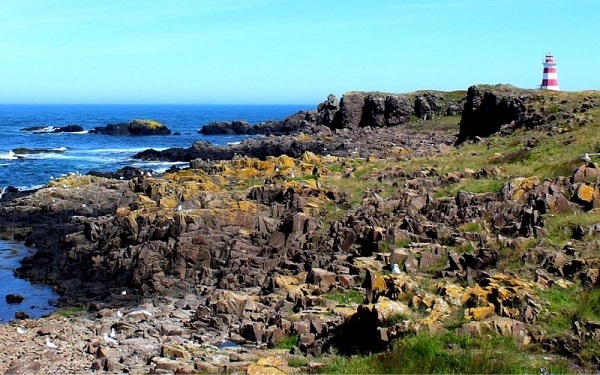 It was converted shortly after by Hostelling International. The majority of the hostel rooms are set into the old jail cells, with the old bars and heavy wooden hallway doors still intact. It’s an atmospheric place, with footsteps echoing loud along the passageways and cell doors closing with a bang. The solitary confinement and death row cells (for a number of people were put to the noose here) are also still open to view. 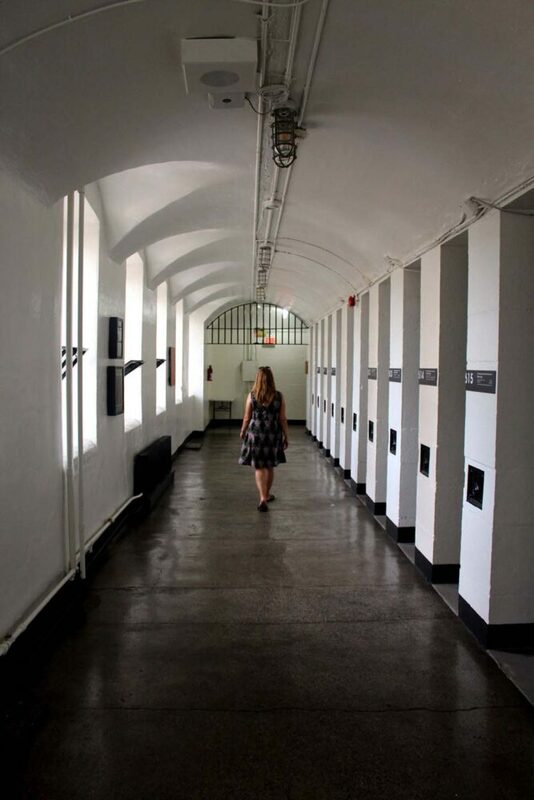 The latter are located on the eighth floor, a location common to haunting stories about the jail. And when I say haunting, I do mean of the ghostly kind. 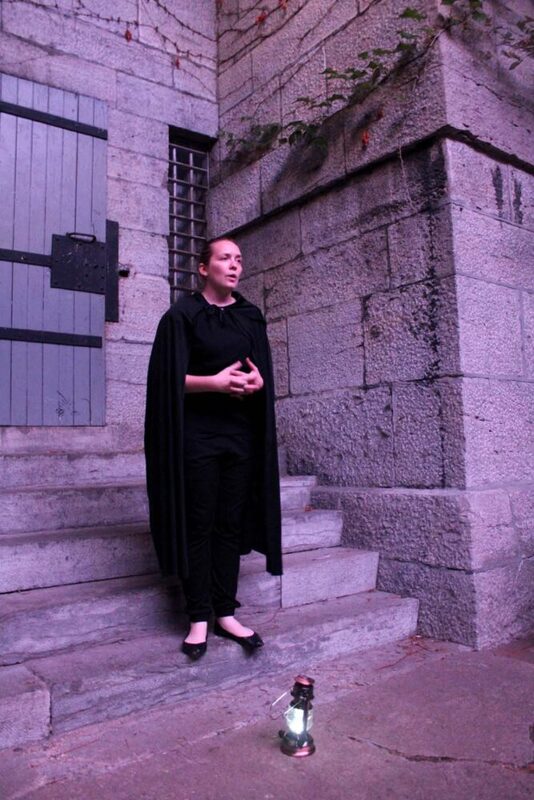 To experience the Ottawa Jail yourself, you can either stay the night or visit on Haunted Walk’s Ghosts and Gallows Tour. We did both, fully immersing ourselves into the riveting, and sometimes macabre, history of this imposing building. I won’t spoil it for you, but I have to admit, I was quite glad we didn’t go on the Haunted Walk until the evening of our second day. I doubt I would have got any sleep at all otherwise! One of the textbook things to do in Ottawa for many visitors is the Canada Aviation and Space Museum. 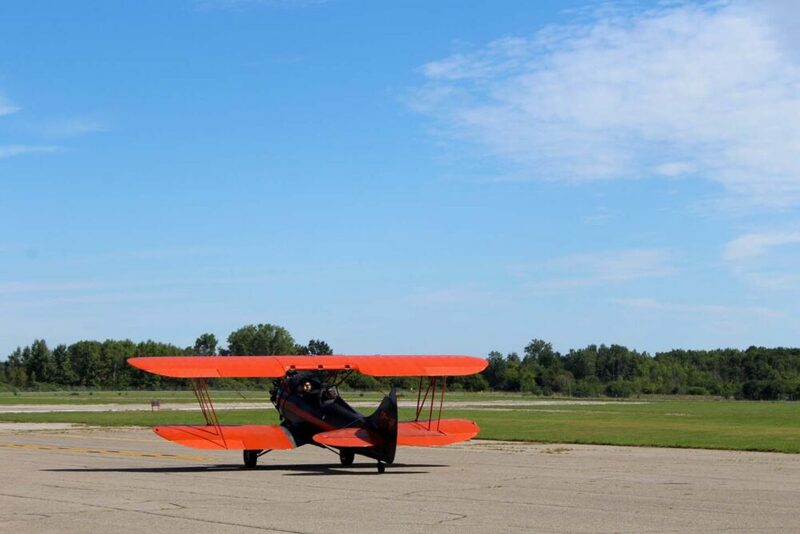 This cavernous building is home to dozens of classic and modern aircraft, plus a fascinating exhibit on Canada’s space program. Personally, though, I love flying in planes more than looking at them! At the Aviation and Space Museum, you can do this too. 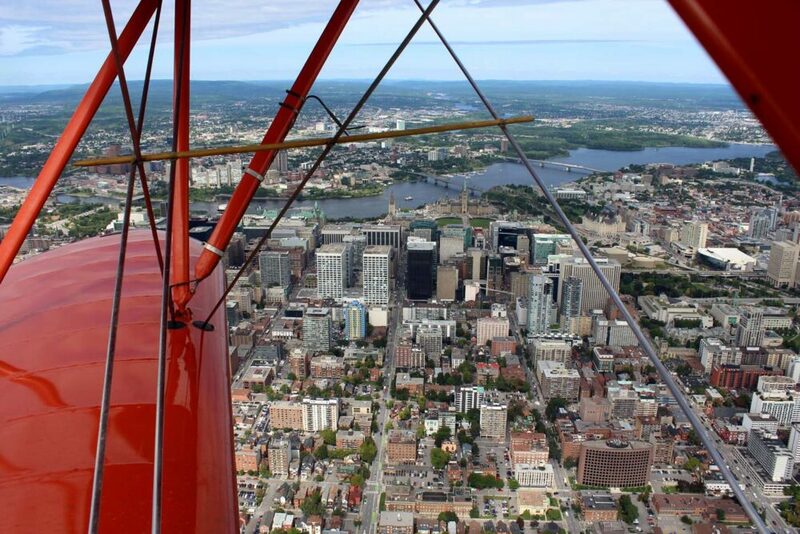 Ottawa Biplane Adventures offer the chance to see Ottawa from an entirely different perspective, in vintage 1930’s bomber. 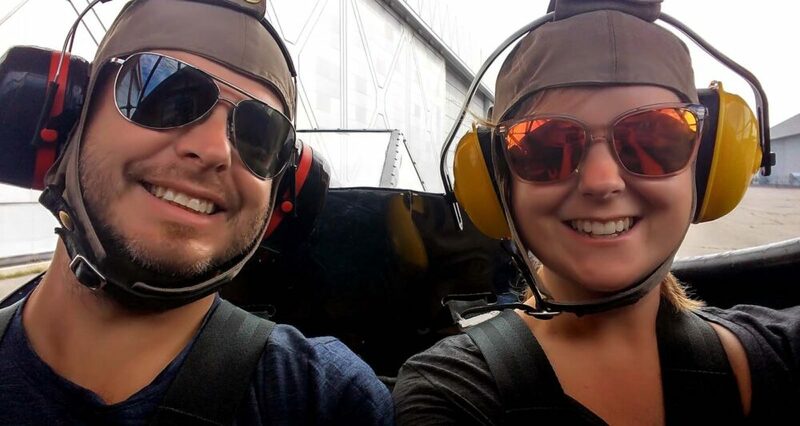 The open cockpit was exhilarating, to say the least, and I haven’t even mentioned the views (for days!) yet. Flying above the Ottawa River and the downtown core with incredible vistas for miles around, we discovered that Ottawa is an amazingly green city with very little urban sprawl. This compact capital has all of the bustle you’d expect in a city but the approachability and escapability of a town. This was the moment we both decided that Ottawa would make an awesome place to live. To my knowledge, there aren’t too many cities in which you can raft on or swim in a river in sight of the downtown core. The three-hour experience with Ottawa City Rafting is a fun blend of scenic river tour and urban outdoor adventure. 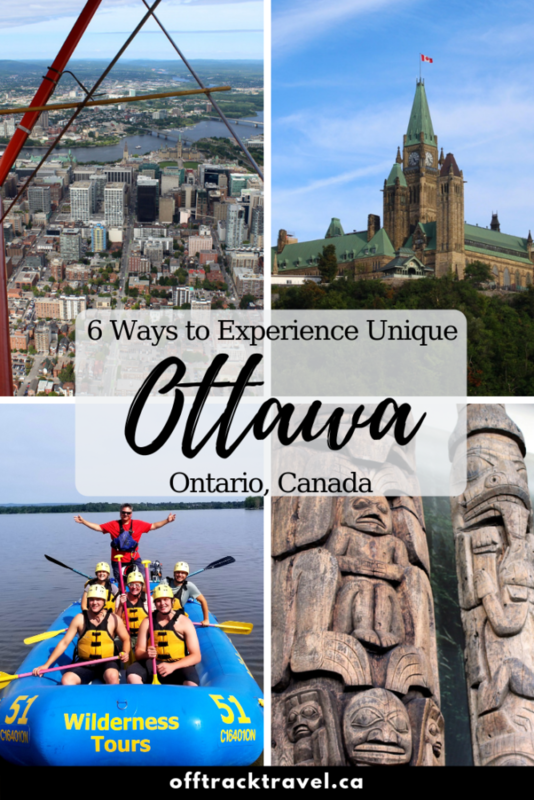 As the first activity we did in Ottawa, it was an ideal way to orient ourselves and also learn about the history of the city from our guide Jim. After tackling some of the surprisingly large waves just beyond Britannia Beach, we cruised along the flat water with views of the Peace Tower. 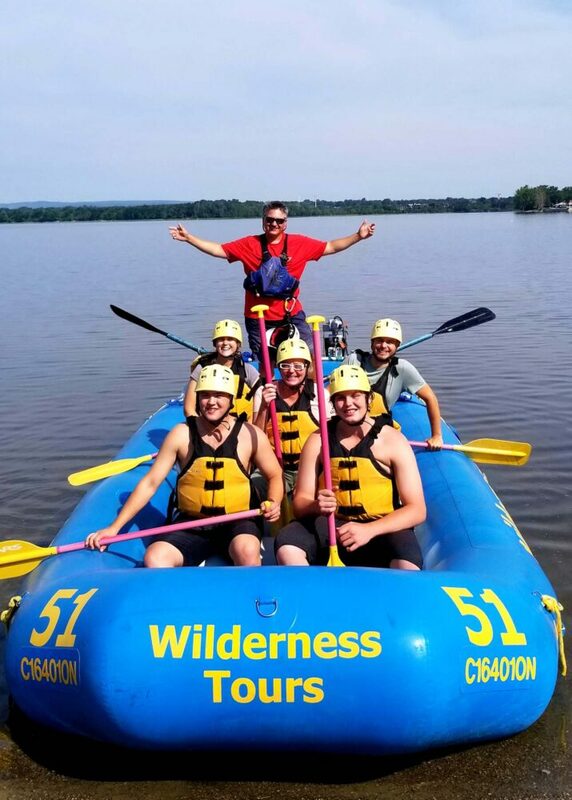 Besides rafting, we also got the chance to body surf in the whitewater (the Ottawa River is warmer than you may think), float along a natural lazy river section and try cliff jumping. 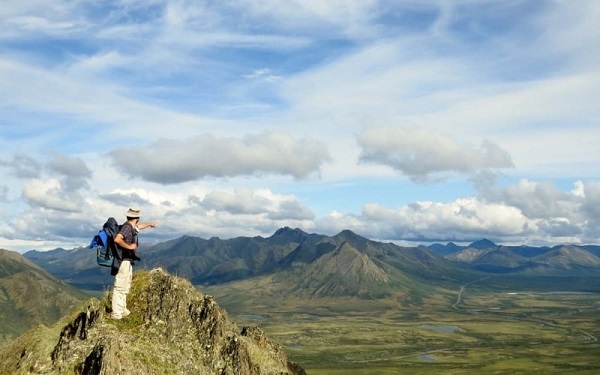 For wilder rapids, check out the activities on offer with parent company Wilderness Tours, just a little further upstream. Ever wondered what kind of preparations are made for ‘end of the world’ situations? Look no further than Ottawa’s Diefenbunker. 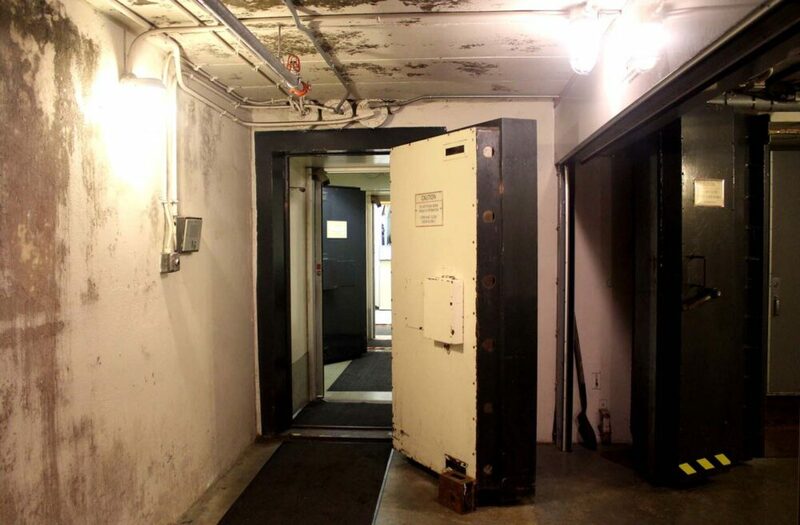 Built at the height of the Cold War, the Diefenbunker is an underground four storey bunker originally designed to safely accommodate 565 people (including government members) for up to a month in the event of nuclear war. The Diefenbunker the largest of almost 50 shelters built in Canada for this purpose in the late 1950’s. Walking around the facility now (located in the small town of Carp, about 30 minutes outside of Ottawa) is like entering a time warp. A number of rooms (e.g. 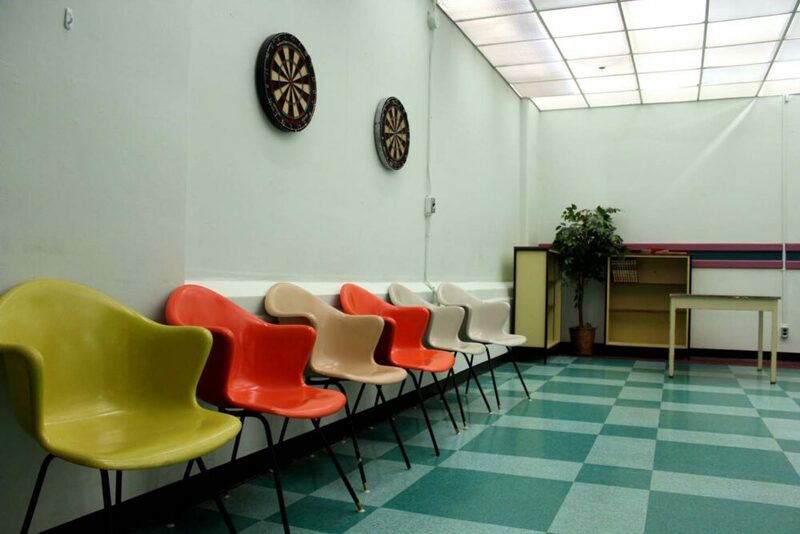 Prime Minister’s Quarters, Emergency Government Situation Centre) have been restored to their operational state while others have been converted to Cold War exhibits. 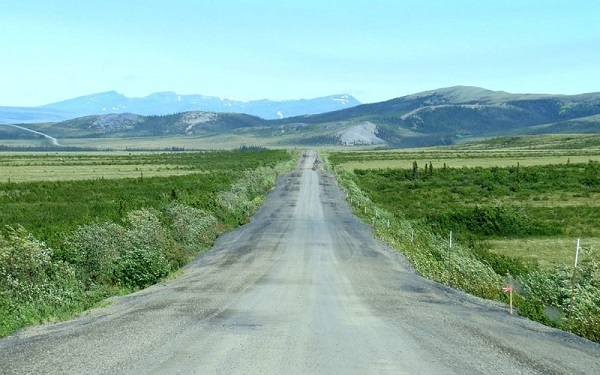 There is more than enough information to satisfy a full day of exploration but I’d highly recommend taking the guided tour as it offers an approachable overview of this expansive space. With over 30 years experience of touring visitors around the bunker, our guide had an unparalleled familiarity with our unusual surroundings. He was also rather hilarious, something perhaps required when working underground for so many years! 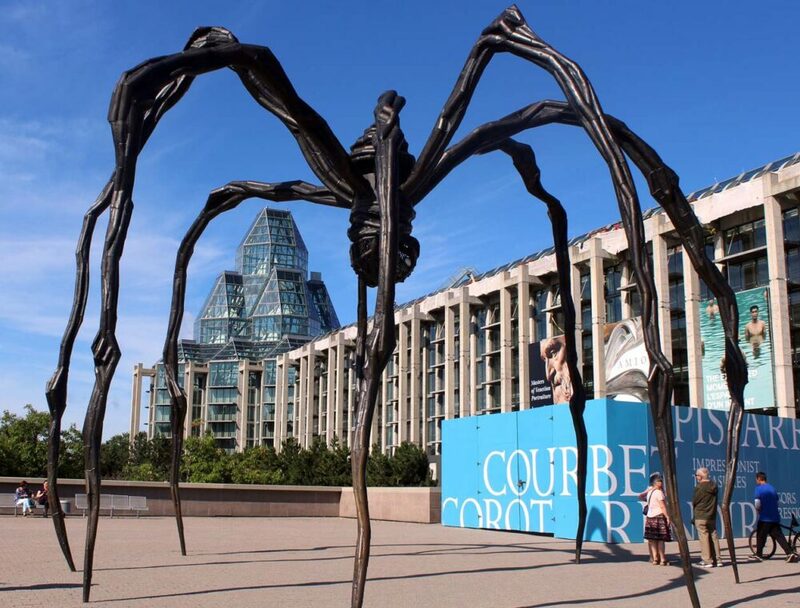 It may be true that escape rooms can be found in most large North American cities, but Ottawa offers something of a twist on these interactive real-time puzzle experiences. Escape Manor operates at half a dozen locations in and around the city. The most intriguing setting of these has to the Diefenbunker, already mentioned above. 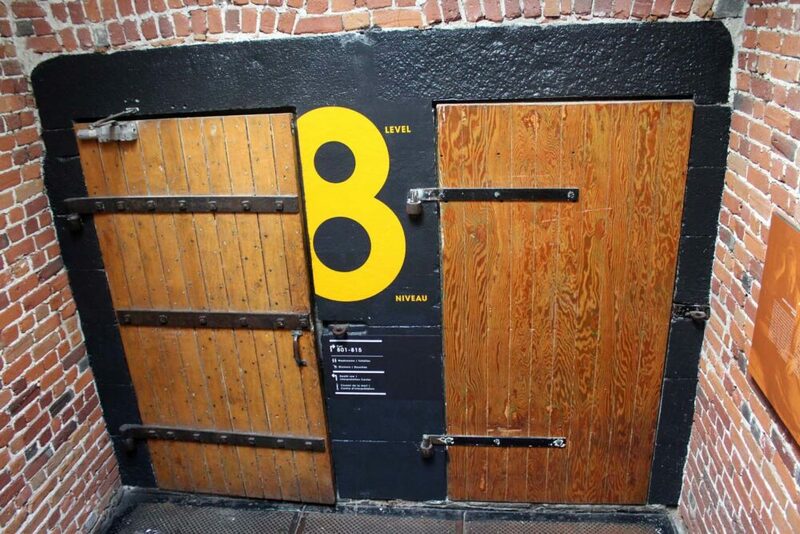 This sprawling complex becomes the world’s largest escape room on select evenings. 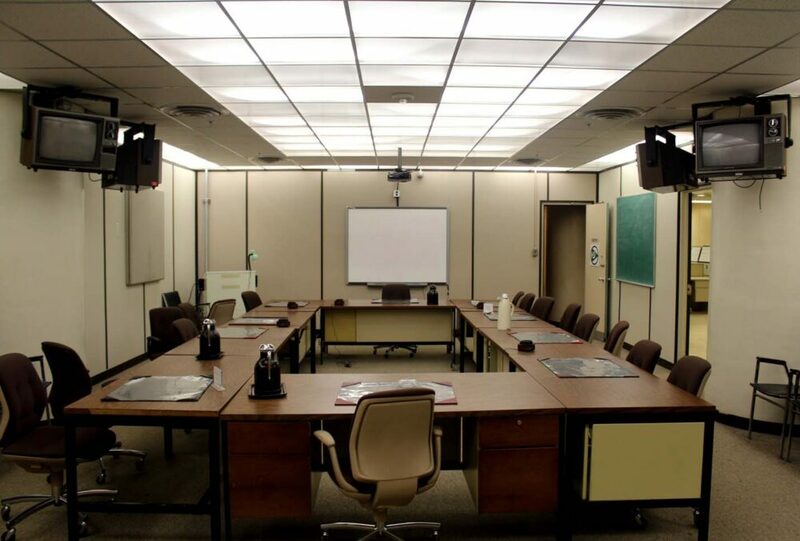 While most escape rooms are artificially themed (our own experience at the downtown Ottawa Escape Manor location was all about a satanic cult), the Diefenbunker is authentically atmospheric. For those wondering, we were just one lock away from getting out of our escape room! 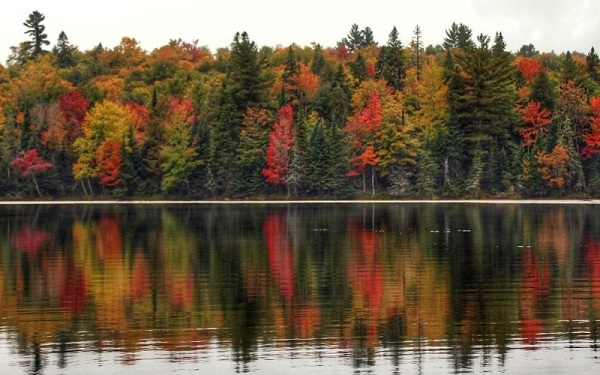 After a busy few days exploring Ottawa, the perfect way to relax is a trip to Nordik Spa. Located just a fifteen-minute drive outside of Ottawa on the Quebec side of the river, Nordik is the largest spa in North America. With 10 pools, 9 different saunas and seemingly endless relaxation spaces, Nordik is North America’s largest spa. And it’s all set into beautiful woodland just a stone’s throw away from the highway. My favourite part? The infinity pool looking out over the Gatineau-Ottawa skyline. Or maybe the Japanese style bath. Or the cute secret sauna (perfectly sized for two) not mentioned on any spa map! If your budget is on the leaner side, keep in mind that entry to Gatineau’s Nordik spa is slightly cheaper from Monday to Thursday. 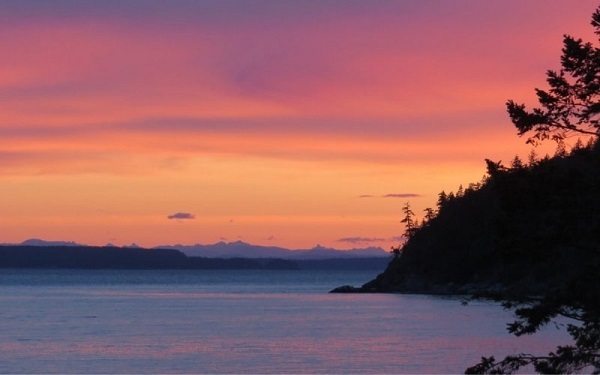 Once registered, you can stay all day and well into the evening. There are a number of restaurants and bars accessible within the spa itself. Ottawa’s Parliament Buildings are, of course, a must visit, even if politics aren’t particularly your thing. Be aware, however, that starting in early 2019, the main Parliament buildings will be closed for refurbishment (for up to 15 years!) This includes the imposing Peace Tower, built to commemorate the end of World War One. Luckily though, the ‘relocation’ buildings have their own impressive architecture to marvel at. Visiting the Canadian Museum of History is an experience in itself, even before delving into the fascinating exhibits. 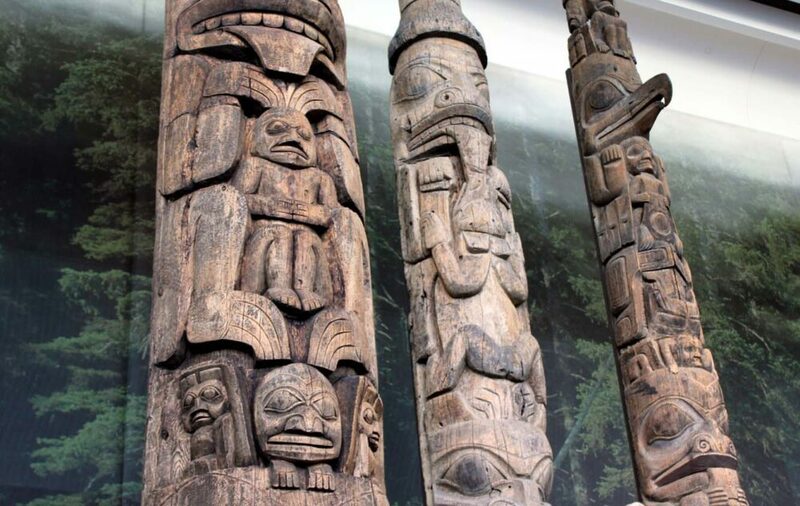 The Grand Hall features a fabulous display of tall totem poles plus mesmerizing ceiling art. I could mention so many museums here but this is my top pick. 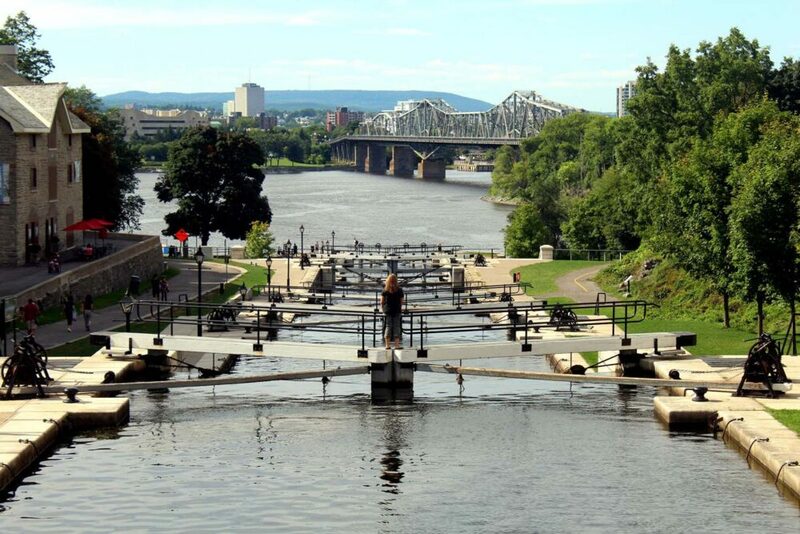 If you love to cycle, take a ride on the Rideau Canal. There are numerous cycle tours on offer plus conveniently located bike rentals less than five minutes walk from the Parliament Buildings. 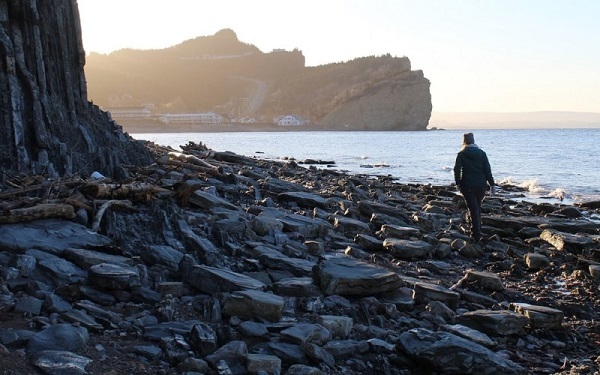 After touring the Diefenbunker, consider making a quick stop at nearby Kin Vineyards for a tasting. 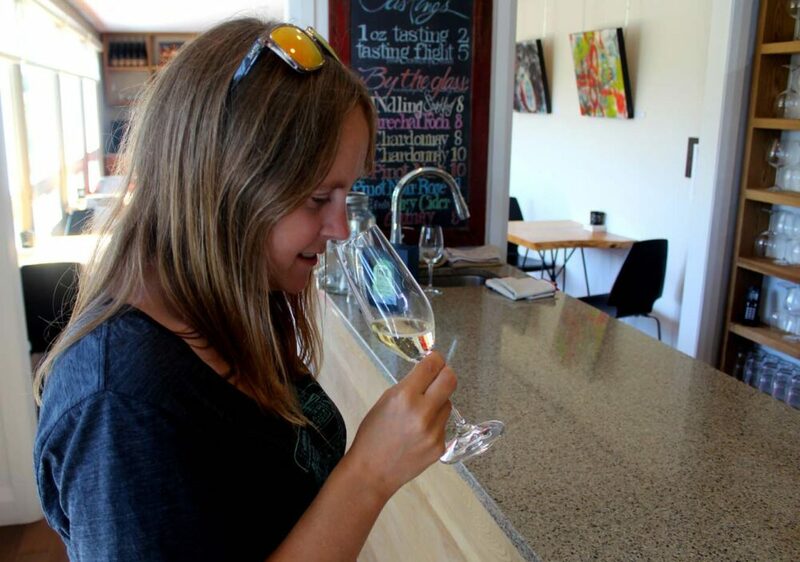 The Chardonnay was particularly refreshing – be sure to try it if you like the buttery, oaked kind. 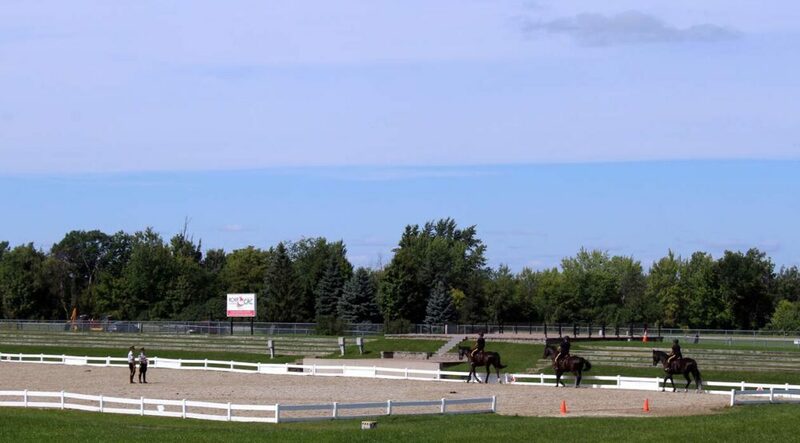 If you love horses (or Canadian mounties), don’t miss the RCMP Musical Ride Centre. Located just out of town, there’s a free museum dedicated to the RCMP and their beloved horses plus regular tours of the stables. 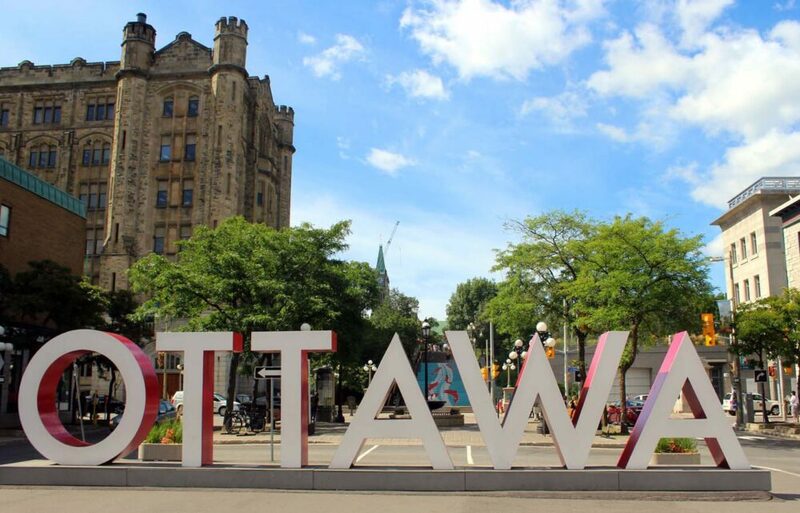 Looking to book a stay in Ottawa? If you liked this post, save or PIN it for future reference with the above image!